he most popular brand of luxury shoes and fashion accessories, Jimmy Choo, launches its first fragrance, simply named Jimmy Choo. 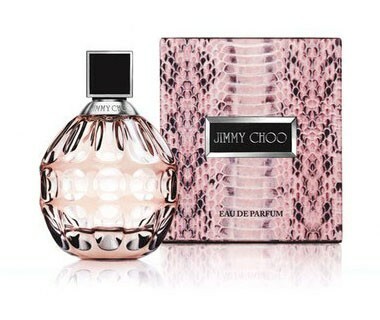 Jimmy Choo fragrance, described as "feminine yet empowering, with a lot of sensuality to it", was developed in cooperation with Inter Parfums and the famous perfumer from IFF Olivier Polge. The seductive composition is a modern chypre fruity, with green top notes, tiger orchid, sweet toffee caramel and Indonesian patchouli.